Record companies began to notice HIGH SPIRITS, and the demos compilation album was soon released on digipack CD by Cruz del Sur Music and on gatefold vinyl by High Roller Records. Despite the rough recording, songs like “Never Going Back”, “Torture”, and the signature “High Spirits” shined through; both versions are sold out. During 2010 the band did a lot of shows around the Midwest USA and self-released a 7” single titled “Let’s Rock”. From the very depths of hell and darkness, the wicked warriors of SAVAGE MASTER return with their new album “With Whips And Chains”. Two years after releasing their debut titled “Mask Of The Devil”, which has been promoted on two full US tours and on several festival stages, Stacey Savage and her hooded henchmen are back with a new Occult Heavy Metal opus, that takes you far beyond the promise of their first album, into a world of hellfire and horses, burning witches and spirits of the damned. 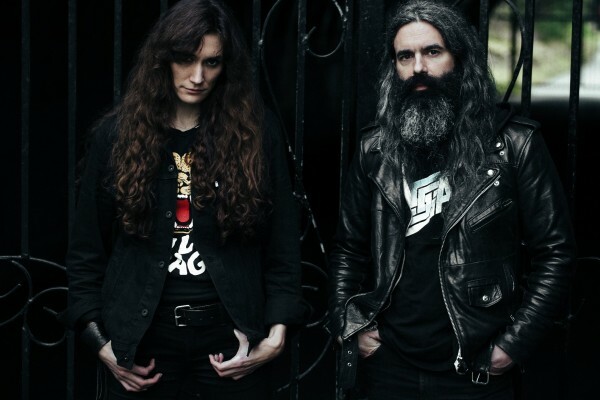 Listen as Kentucky’s True Metal cultists Savage Master rip through their second offering, 10 new songs of satanic fury and bloodstains. Not for the faint of heart! 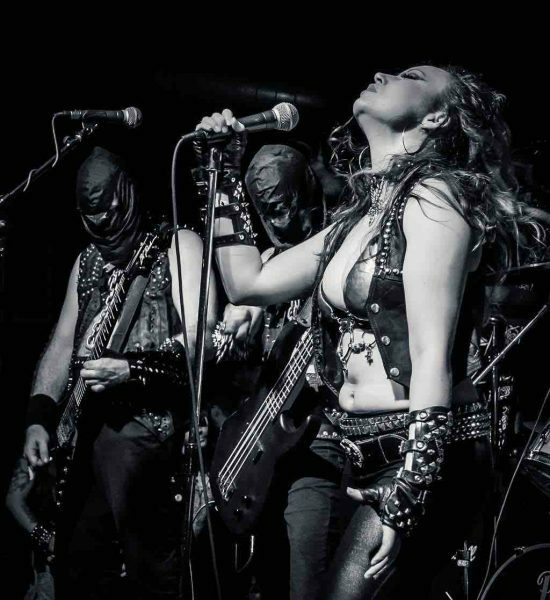 On “With Whips And Chains”, the Metal tyrant Stacey Savage returns with the crack of the Devil’s whip, claiming her rightful throne with her signature sensual devils screech, and backed by blistering Classic Heavy Metal riffs played by masked brutes spawned from the loins of Lucifer himself! CASTLE was forged in San Francisco in 2009 and released their debut full-length, In Witch Order, on Germany’s Ván Records in 2011. 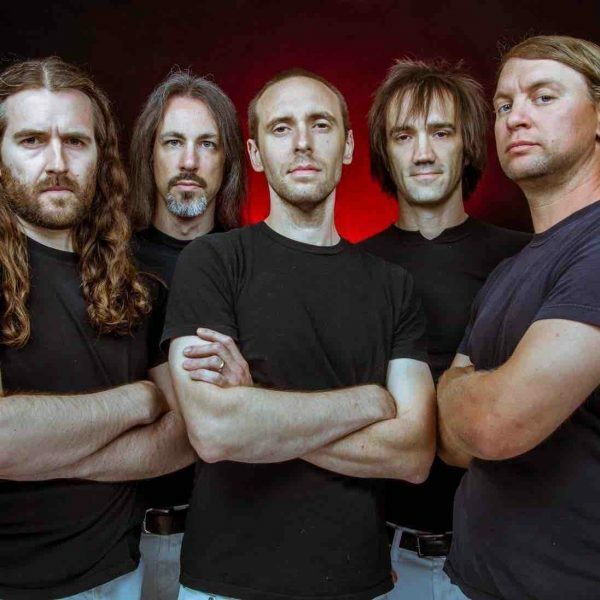 The album brought light to the newly-formed band and earned them “Album Of The Year” honors from Metal Hammer Norway, as well as Roadburn Festival’s “Newcomer Of The Year.” Shortly thereafter, the band joined the Prosthetic Records roster in North America and released their critically-adored sophomore album Blacklands. 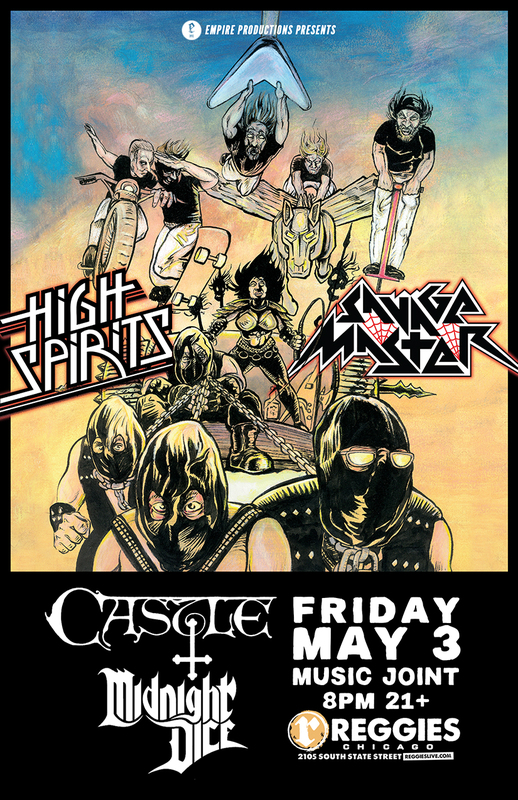 The record left to a Canadian JUNO nomination for “Metal/Hard Music Album Of The Year.” CASTLE performed over two-hundred shows worldwide in support of the release alongside the likes of The Sword, Conan, Intronaut and Pentagram among many others as well as appearances at some of the underground’s largest fests including Roadburn and the London and Berlin Desertfests. Patrick, Mandy, and Steve played together in Satan’s Hallow. 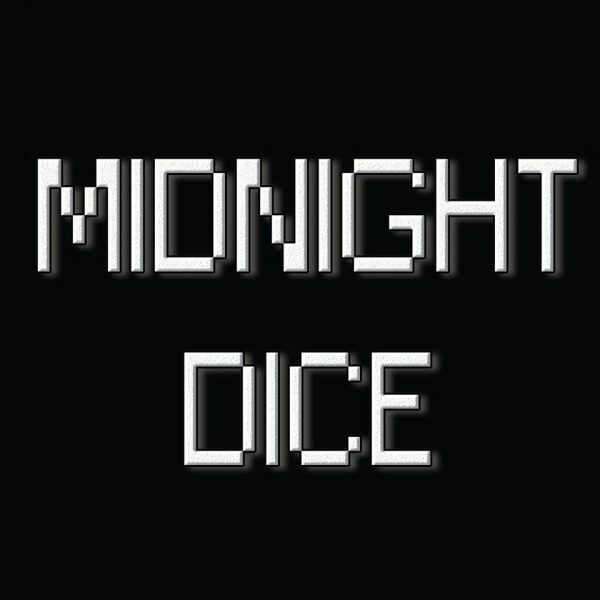 The songwriter for that band (Von Jugel) moved away and we wanted to continue playing together so we formed Midnight Dice. We roll on.